This morning I woke up to several inched of surprise snow on the ground, and only a couple of days after the first day of Spring! Not happy. So, this bright post will remind me of what is sure to be around the corner: colors and flowers and sun. 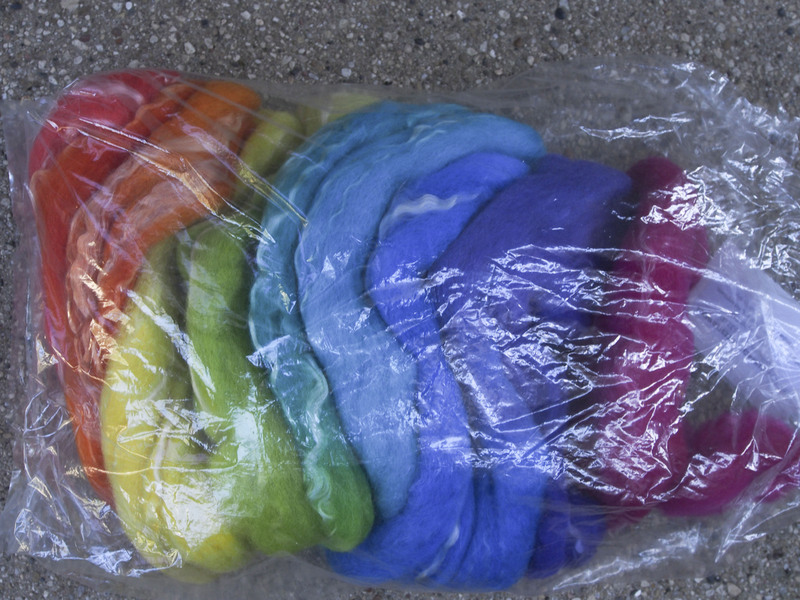 My knitting and spinning has been on a total Rainbow groove, I originally called it a rut, but my friend Andi from SnB said that there is no way that rainbows are a rut. Is it my desire for spring, or just need for more color in my life? 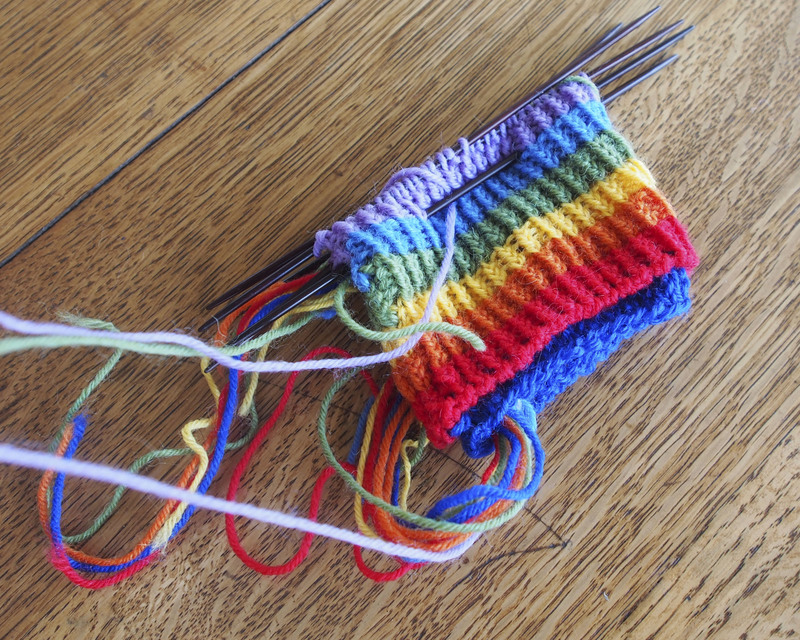 First I knit with this amazing yarn, Monkey socks in progress. Beautiful socks….love the orchid heel. 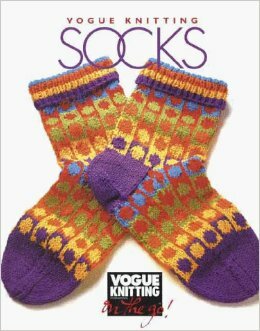 I have not tried this pattern yet; makes me want to get started. I made these socks for my BIL. If you remember, We had a small family gathering and I made knitted items for 8 people. Steve and Dan got socks. 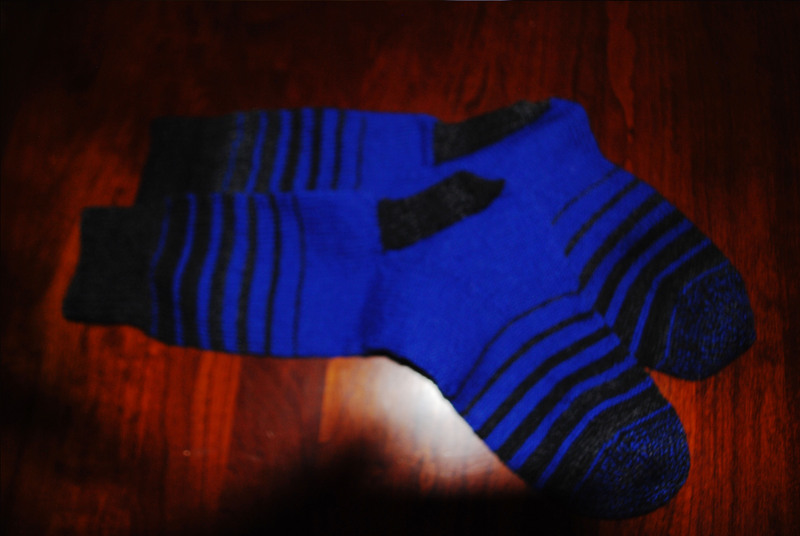 These were made with Jawool sock yarn, which has proven to be a winner for durability and wear. My husband has some socks from this yarn that are just now wearing out after over 15 years! 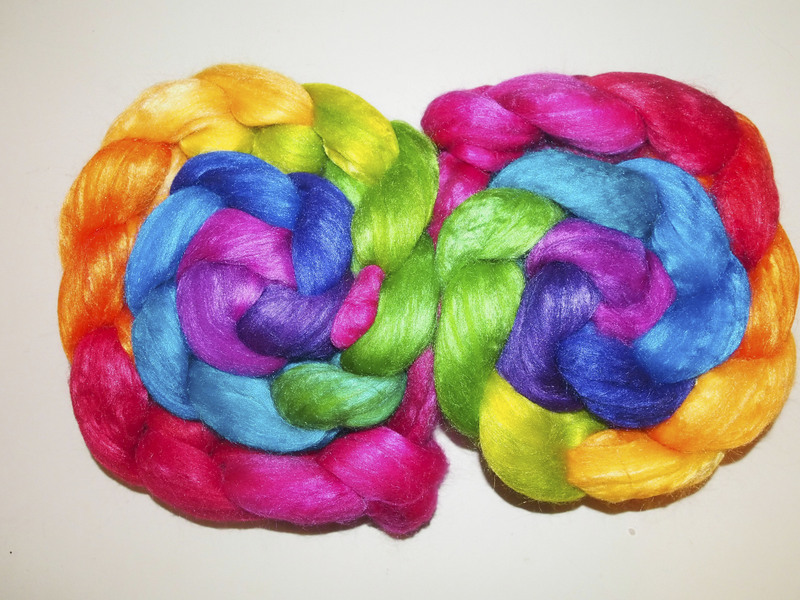 This is a great staple yarn, it also comes with a matching reinforcing thread on the inside. 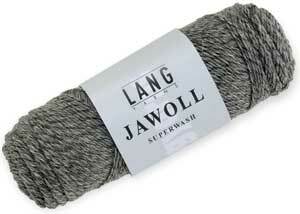 Great workhorse of a sock yarn. 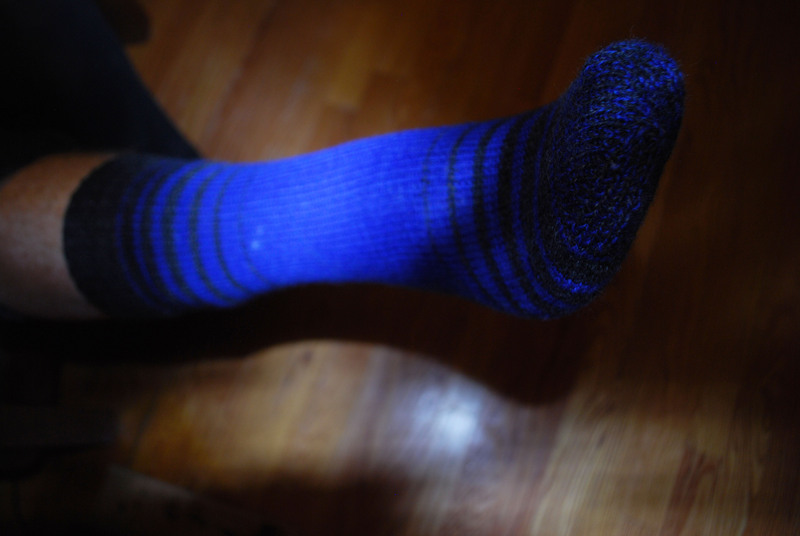 I started these socks with a 1×1 twisted ribbing for 24 rows in black for the cuff, then when I transitioned to the leg of the sock, I did stockinette. 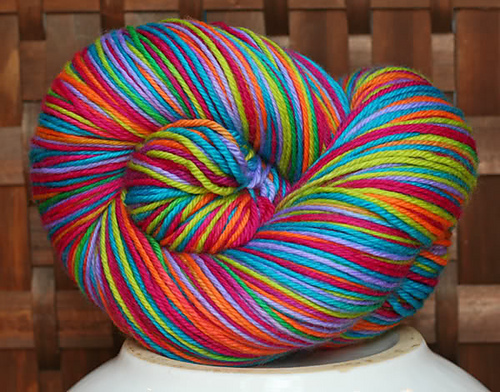 This would work beautifully with a yarn that transitions colors also. Real nice. Which method do you prefer? Toe up of cuff down? I am working now on my first toe up but have been running into problems at heel. I am also doing it on 2circular needles. I think I am messing up which directions sometimes I am turning or not. I’ve already undone the heel 3 times. Crazy. Thanks Yvonne. 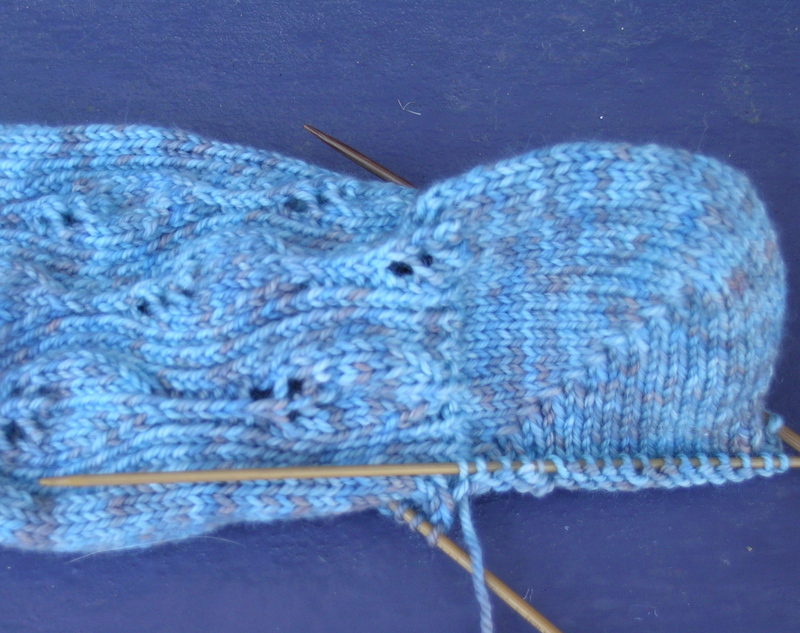 I prefer cuff down, I have a high instep and can make that to fit, and also knit the foot to the correct length. 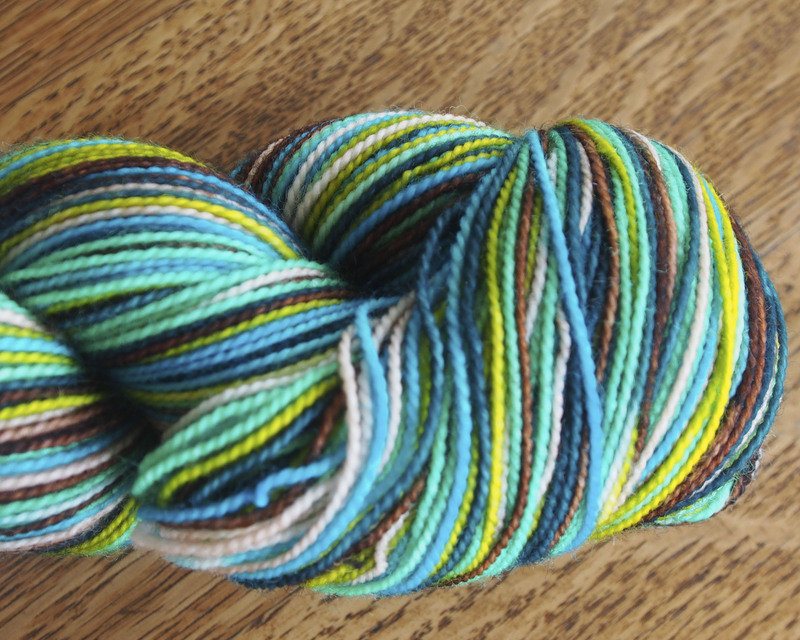 Toe-up is great if you want to use all of the yarn that you have. 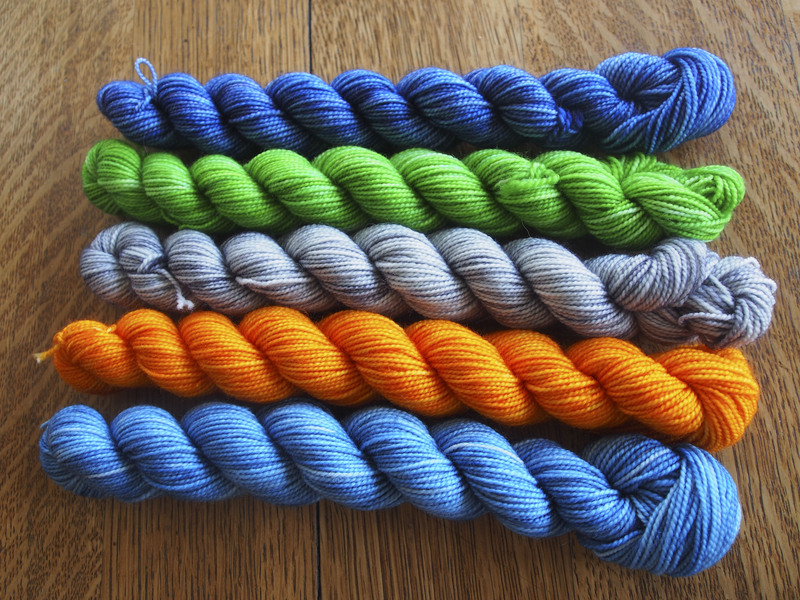 I have 2 small skeins of a gradient that I will be doing as toe-up to maximize the use, however I still find it difficult to get the instep I like that way. I always knit with 5 dpn’s so can’t help you much with the 2 circulars. 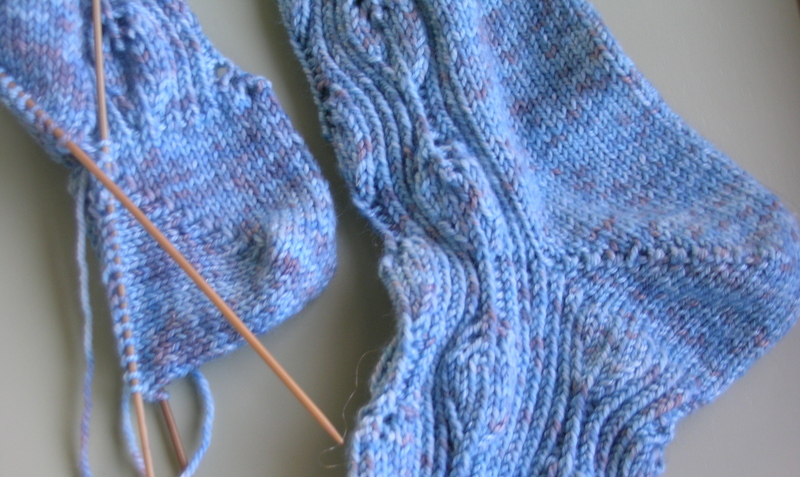 Using the dpn’s, there is always the bottom half of the sock on 2 needles and the top on the other 2. Makes knitting the heel easier in my opinion. 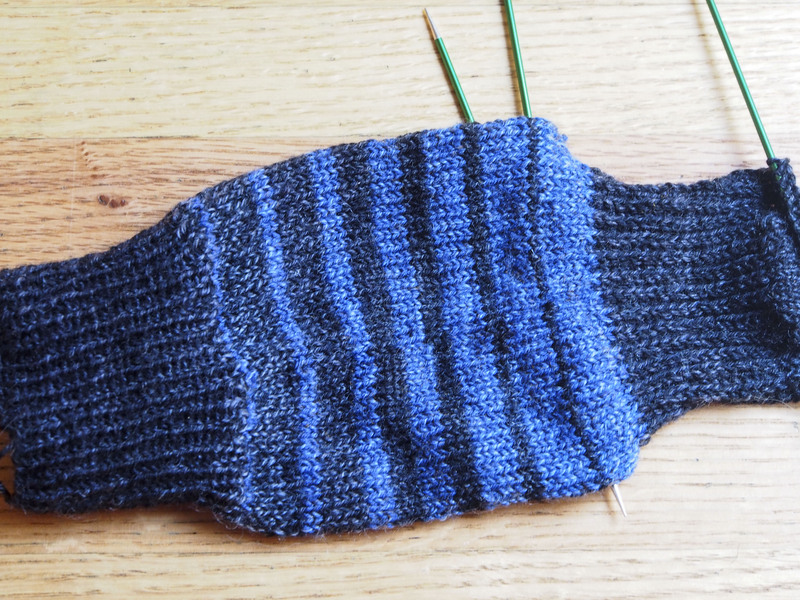 Well, I am still working on my Boreal socks, and decided on the second one to try out a short row heel that everyone is talking about in the KAL forum. I was so intent on trying the new heel technique that I did not think, and knit it to the top of the foot! Won’t fit my foot, nor anyone else’s I imagine! 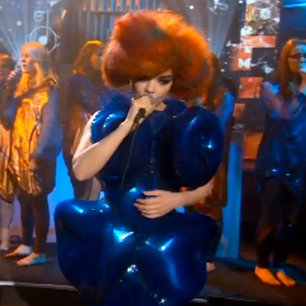 On another note, I was watching a recent Colbert Report, and he had the singer Bjork on. 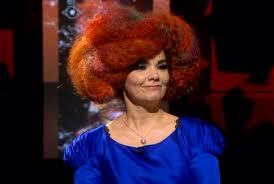 I really want to spin her hair! Not sure about the bubble outfit. You’ve seriously brightened by day with this post. I think we all have moments like that. For example, I started a baby cocoon last month and instead of knitting circular I started knitting flat and didn’t even pick up on my error until I was an inch in to the ribbing.